Salerno Medical Associates is a family-run, second-generation practice that has served East Orange and Newark, New Jersey for over 50 years. 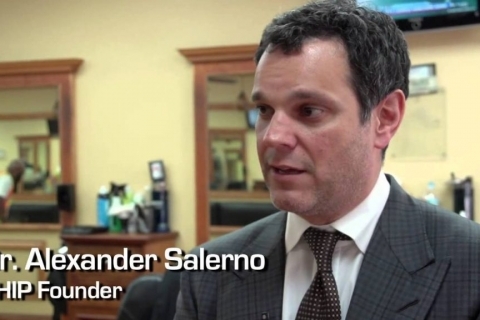 Here are some of the most recent press & accolades that Salerno Medical Associates has received in recent years. 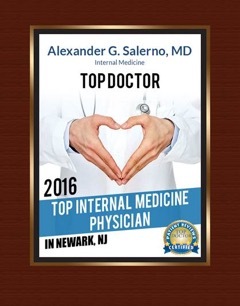 Salerno Medical Associates has been recognized as one of the top Newark Family Medical practices in 2016 by Opencare.com, based on patient reviews by based on patient reviews from Yelp, Google, RateMD. Salerno Medical is recognized by United Healthcare as a top healthcare metrics provider for innovative and pioneering healthcare outcomes. 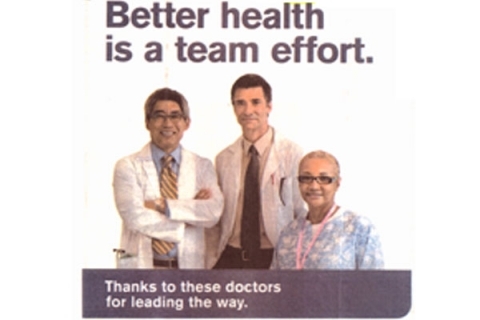 Dr. Alexander Salerno named finalist for Physician of the Year by NJBIZ Healthcare Heroes awards program. NJBIZ Honors UHIP: Urban Healthcare Initiative Program named finalist in Innovation Hero Organization category by NJBIZ Healthcare Heroes awards program.